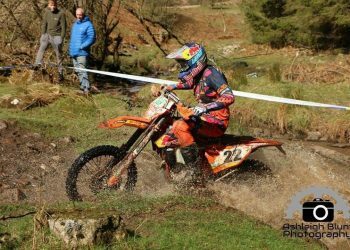 William Hoare (GBR) is having an outstanding season in the Super Enduro championship. He won 3 Grand Prix out of 4 so far and claimed an early title over junior class. It was only Tim Apolle (GER) who managed to win a GP apart from Hoare, GP of Germany. Brit was so dominant he won 9 heats out of 12 in total. It is confirmed by the organisation that he will make his Prestige Class debut at the last Grand Prix of the season, GP of Euskadi. Because he has signed with Eurotek KTM team he will be on his new KTM. Last season was promising enough for a 19 years old. 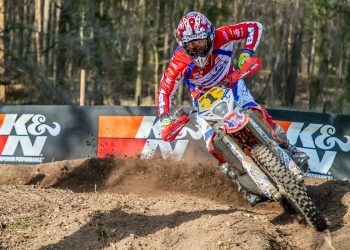 He raced 3 rounds of WESS (Ezrberg Rodeo, Red Bull Megawatt, Hawkstone Park) and finished the season with overall P28. Without any professional sponsorship and support he did good. 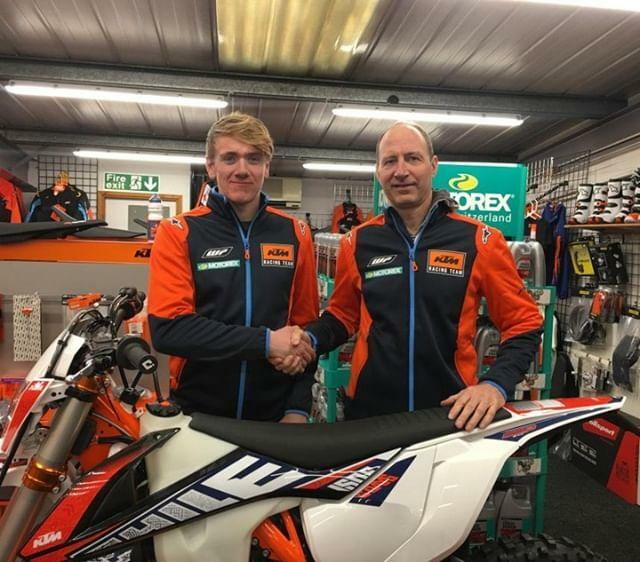 We are sure by receiving Eurotek KTM team support he will do even better in 2019. His riding technique is really fun to watch. Everyone in this sport especially at that level has a good riding background and talent but I would say this lad has something very few are lucky enough to have and that is cold blood. He never panics about being in the back he just keeps his head down and does what he is best at. 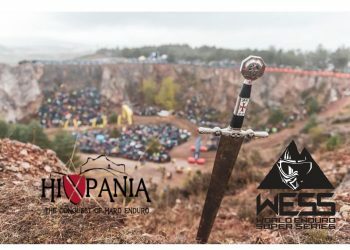 For example in every Super Enduro GP second heats has the reverse grid which means the winner of first heat has the worst starting position in the second. He won every every first heat and so started to all second heats with the worst grid position and yet he managed to won two of them and came in P3 in the other two. So does all of these tell enough to make a positive prediction about Hoare’s Prestige class debut? The answer is “No”. 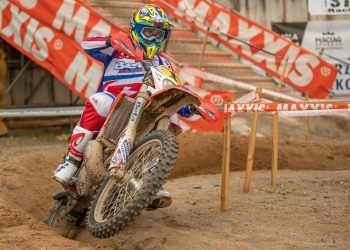 Super Enduro 2018 Junior class champion Kevin Gallas (GER) had a similar season. 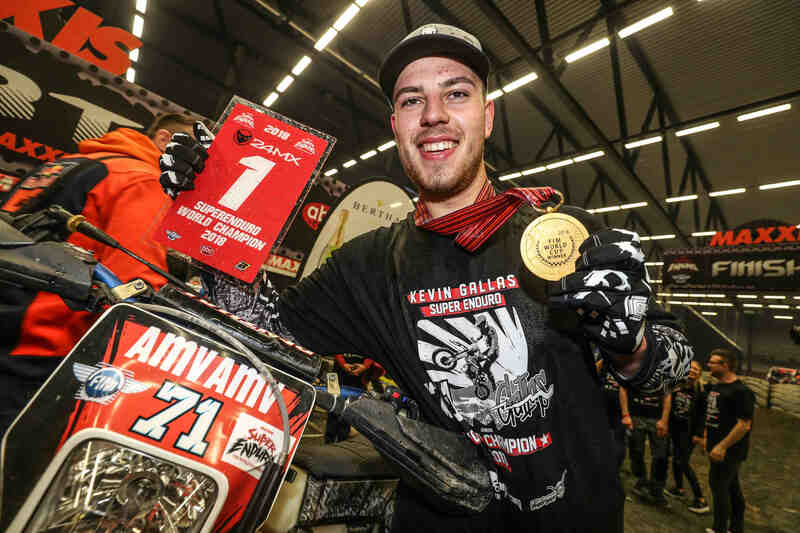 He won 4 GP out of 5 and won 12 heats out of 15. His Prestige class debut was fairly good with P5 but his performance went down and he is over all P8 at the moment. 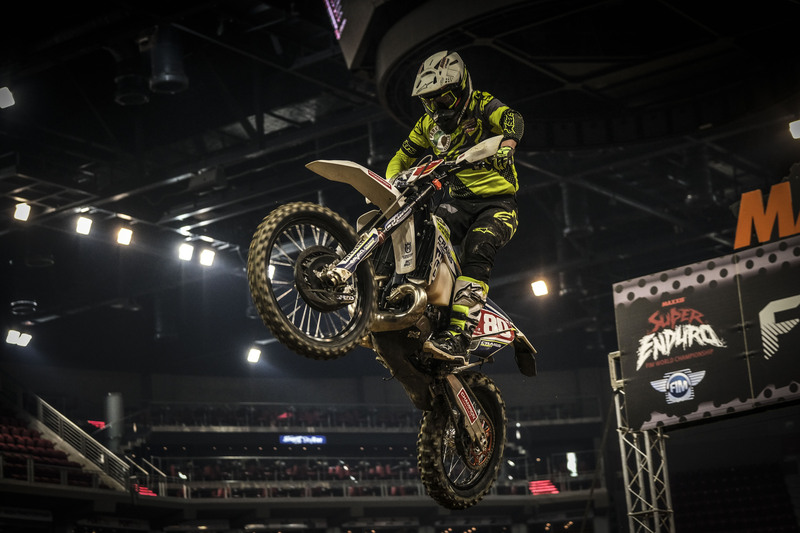 The main reason is the competition level at the Prestige Class is sky high and clinching even a podium appearance is hardly possible. No one can judge a Junior Class champion’s rookie season at the Prestige class. We know Gallas is working and training hard and will get what he deserves. Knowing all the facts we secretly hope to witness a surprise podium from the Brit.